Super Competition Cartridges have a cult following of shooters because of their unrivalled performance and constant ballistics. All Super Competition Cartridges have Tempered Lead shot. This shot is made for us in Italy by a specialist lead shot manufacturing Facility to very high standards of sphericity, grading and surface finish. 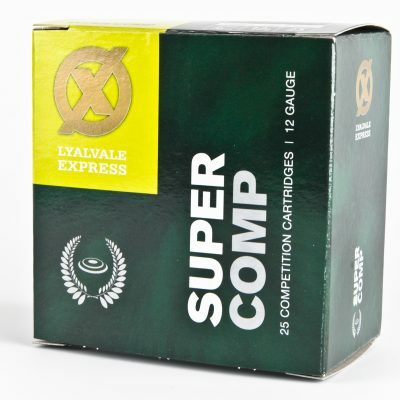 The powders used in the all the two weights of Super Competition cartridges (24 & 28 gms) are Vectan Powders made in Brittany, France by the Nobel Sport Group. All the powders are single base flake Nitrocellulose powders to ensure consistency and cleanliness.